Home - JJ Bender | Welcome to JJ Bender! JJ Bender is the largest dealer of used printers. We specialize in Canon, HP, Kodak, Konica Minolta, Océ, Xerox and many other high-volume copiers and printers. JJ Bender works with customers to structure individualized solutions to meet their unique needs. From leasing to rentals to purchases or even lease buyouts, JJ Bender provides solutions that fit your needs. JJ Bender has expanded its lineup! 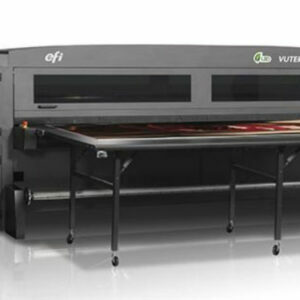 We are now buying & selling Grand Format & Wide Format printers! Join our mailing list to receive all the latest news and information. 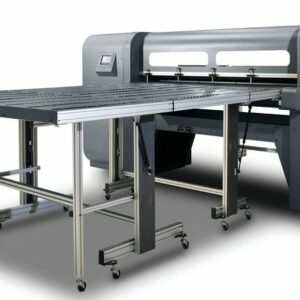 In short we now deal in the biggest equipment in the digital & printing world. We work with ink jets to color presses including Igens, HP Indigo, Nexpress’ etc. We help the biggest companies in the printing & mailing world. But the BIGGEST thing of all is our ability is to pay exquisite attention to ALL of our customers or partners we do business with no matter what size. How do we help you get bigger and respond to what you need today? It’s not what we want to sell- it’s all about what is going on in your world! So call and you will reach someone who has worked here for 15-20 years. BIGGER and BETTER is what we wish for you- so let’s find out how we can make money together for the rest of 2019 and the future. We are probably paying less than you! Find out how we can help you save money today. 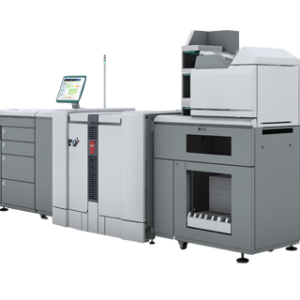 If you have any digital or printing equipment - we are interested buying. We buy HP Indigo, Kodak, Xerox - more than any other company! THIS IS JJ BENDER'S 38TH ANNIVERSARY YEAR!